People seeking refuge in Germany need practical support, information tailored to their needs, and orientation in their new society. 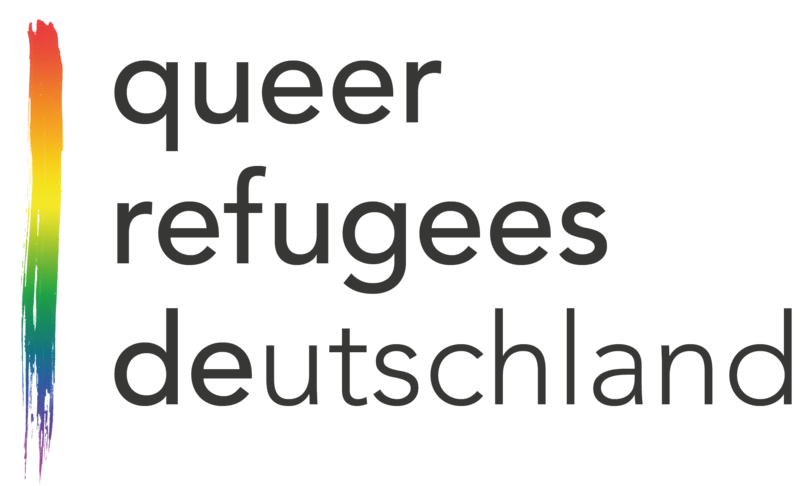 On this occasion already in 2016 the Arbeiter-Samariter-Bund, the Paritätische Gesamtverband and the Lesbian and Gay Federation in Germany (LSVD) have published an orientation guide on the topic of “Equal rights for people of different sexes and sexual identities” in 2016. A comprehensively revised new edition of the hitherto successful brochure, which has so far been sent more than 15,000 times as a printed copy and retrieved many thousands of times online, has now been published. The revision became necessary due to current social and legal developments. In addition, thirteen instead of ten languages have now been taken into account: German, English, French, Albanian, Arabic, Dari, Farsi, Kurdish, Russian, Serbian, Pashto, Urdu and Turkish. In addition, a version of the text in plain German will soon be available online. The publication was supported by the “Beauftragten der Bundesregierung für Migration, Flüchtlinge und Integration” and www.refugeeguide.de. The text explains the equal status of women and men and of people of different sexual orientation and gender identity in Germany. The explanations emphasize the lived diversity of individual life plans in German society and call for a respectful coexistence of women and men as well as heterosexuals, lesbians, gays, bisexuals, transsexual* and intersex persons*. The publication is suitable for display in counselling centres, meeting places and training centres aimed at fugitives. 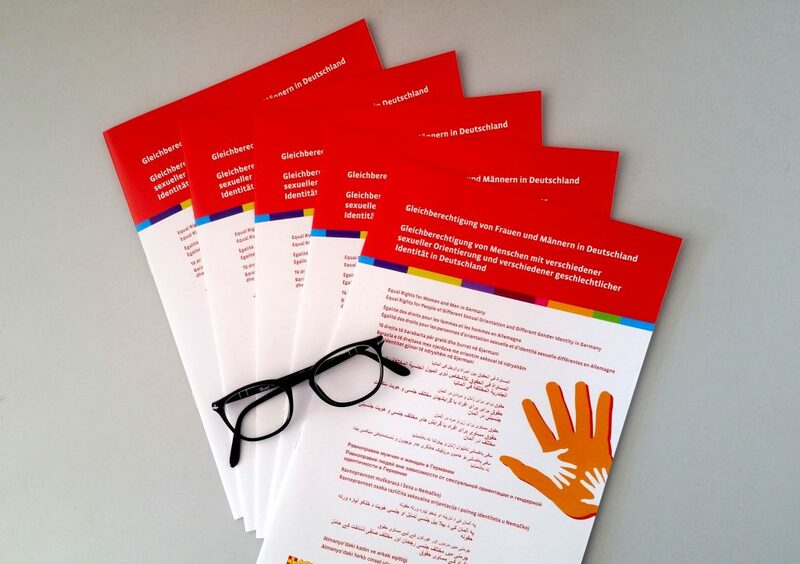 It can also be used as an insert for welcome folders of refugee accommodation: In many institutions, welcome folders are handed over to the arrivals in order to make it easier for them to find their way around the institution and in German society. Printed copies can be ordered free of charge from the Arbeiter-Samariter-Bund NRW e.V. exclusively by e-mail at presse (at) asb-nrw.de as long as stocks last.